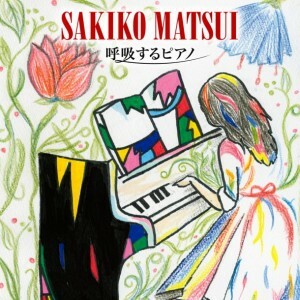 The details on AKB48 member Matsui Sakiko's solo debut album, "Kokyuu Suru Piano", has been revealed! This piano�instrumental�album,"Kokyuu Suru Piano" will contain 7 of AKB48's hit singles such as "Heavy Rotation", "Flying Get", "Everyday, Kachuusha", and "Ponytail to Shushu" as well as 3 original tracks produced by Hattori Takayuki. It will be released on October 3rd in 2 different versions: CD+DVD and CD-Only. �The jacket cover for the CD+DVD version was illustrated by fellow AKB48 member, Sato Natsuki,while CD-only version was also directed by another AKB48 member Ishida Haruka. On the album's release day, Matsui will hold an commemorative event at Kioi Hall in Tokyo. 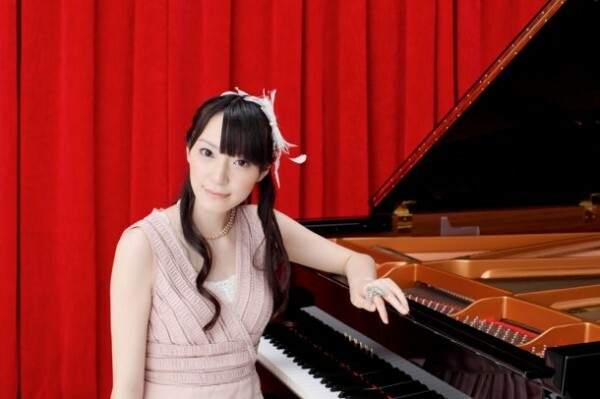 The official website for 'Kokyuu Suru Piano' is currently looking for fans to attend the event. Take a look at the jacket covers, track list, and short PV for "Tamashii no Idou ~Gugutasu-min no Theme~"�below!